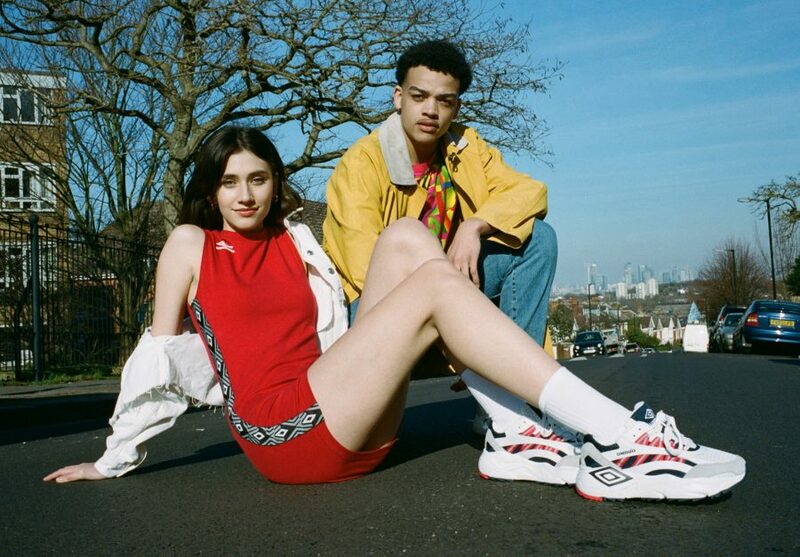 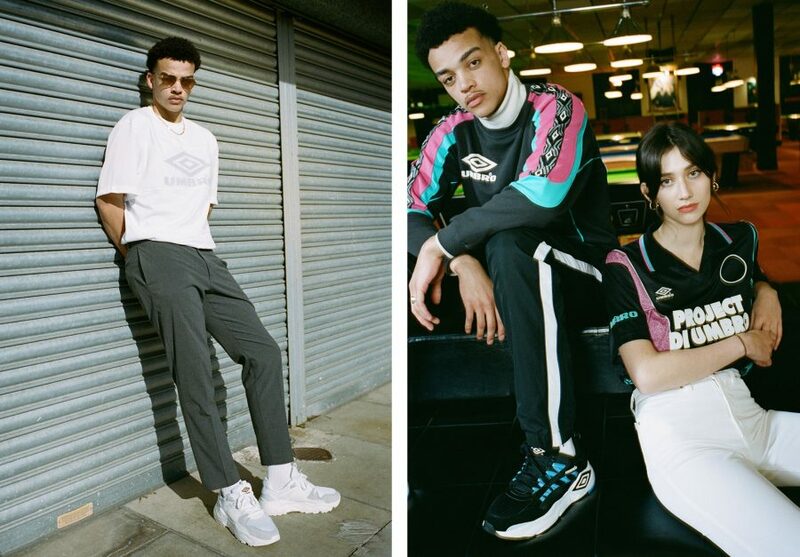 Umbro, the global football brand with 95 years of history, is turning back time and launching a collection of iconic footwear from the 90s on 19th March 2019. 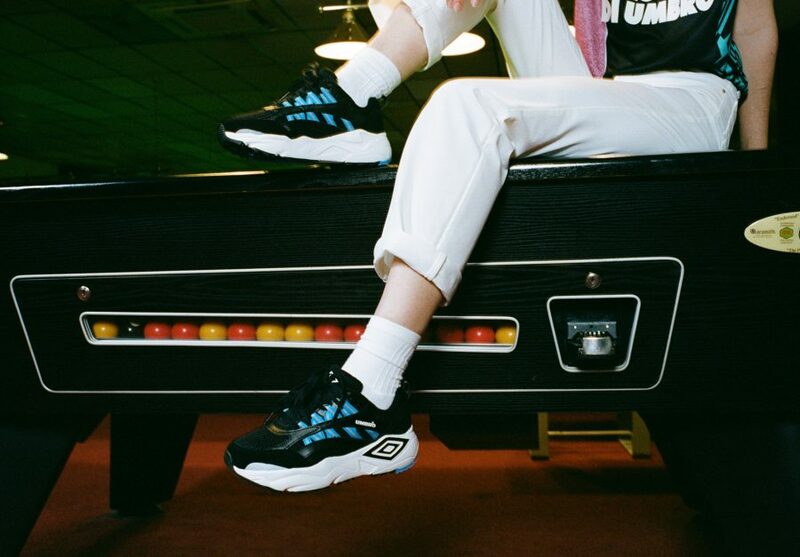 The Archive Research Project collection (ARP) features three iconic football training styles; NEPTUNE, RUN M and EXERT MAX referencing contemporary sneaker trends. 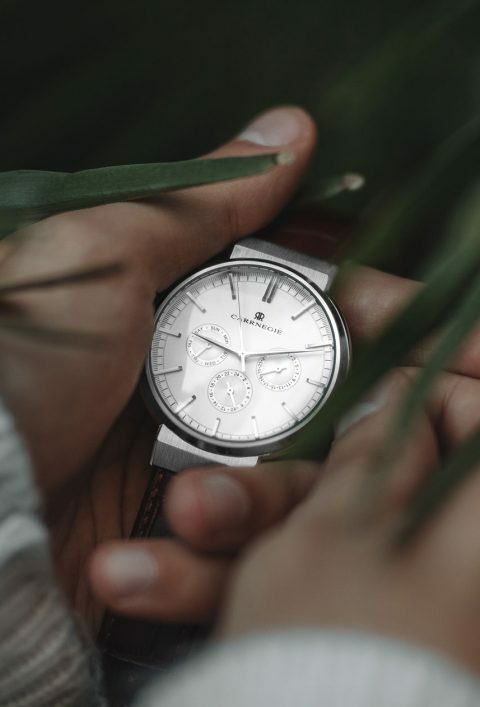 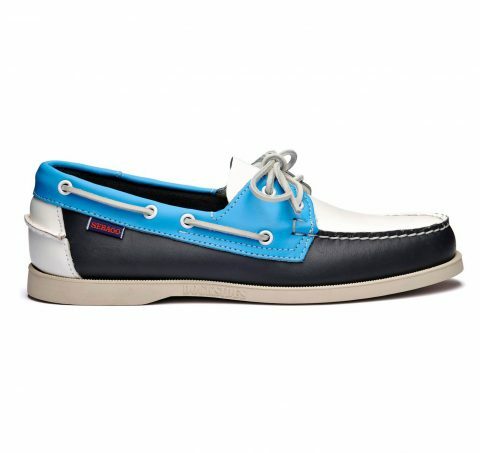 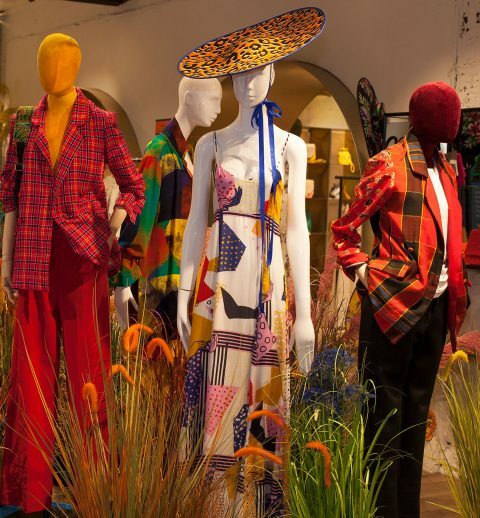 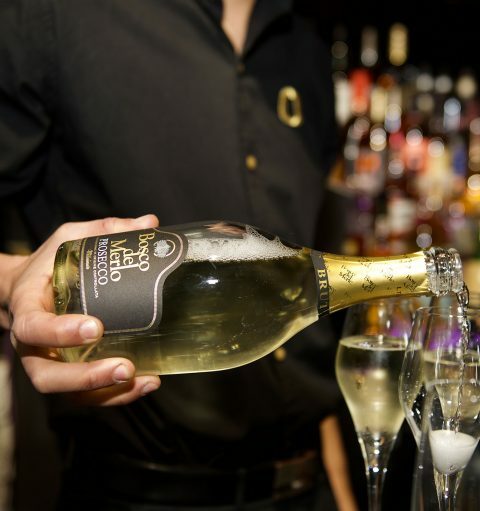 Each style has had a subtle design refresh to bring the collection bang up-to-date. 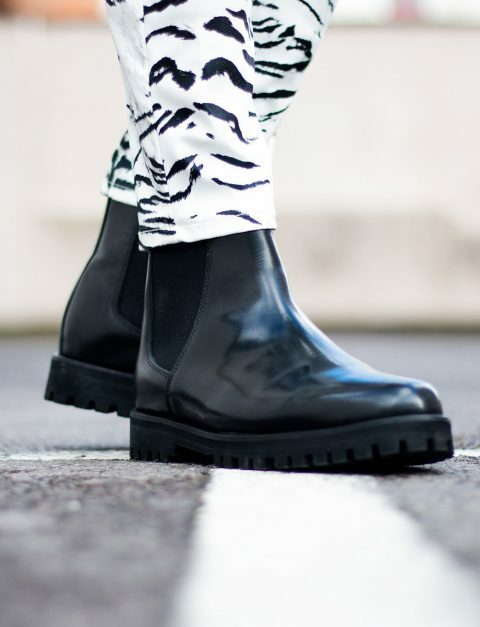 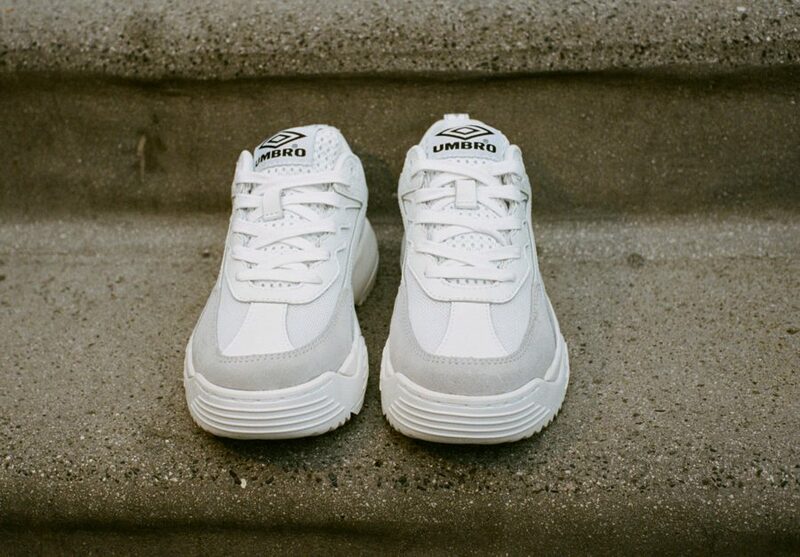 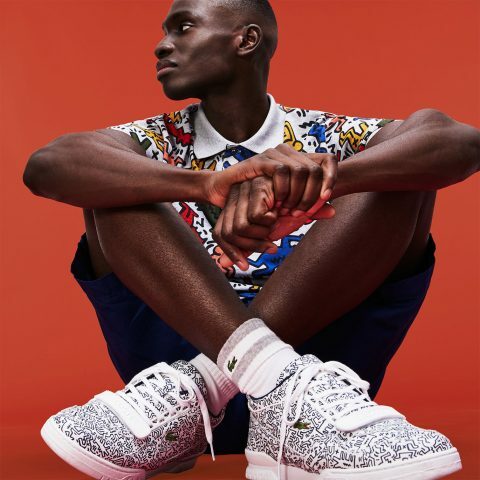 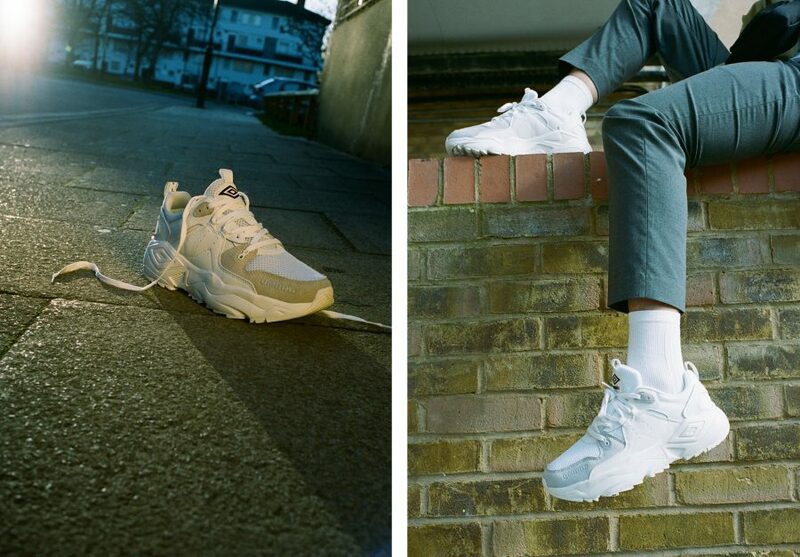 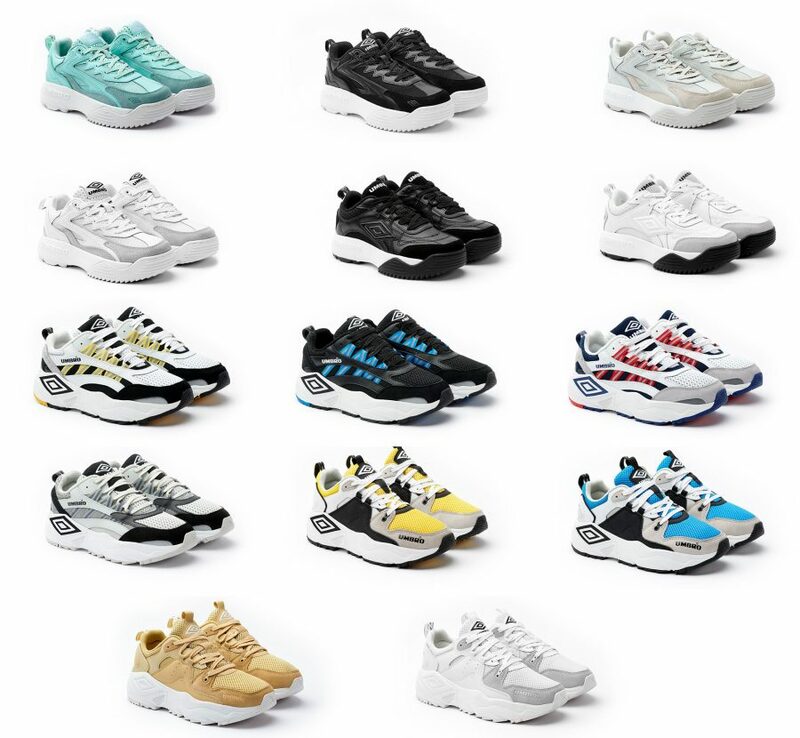 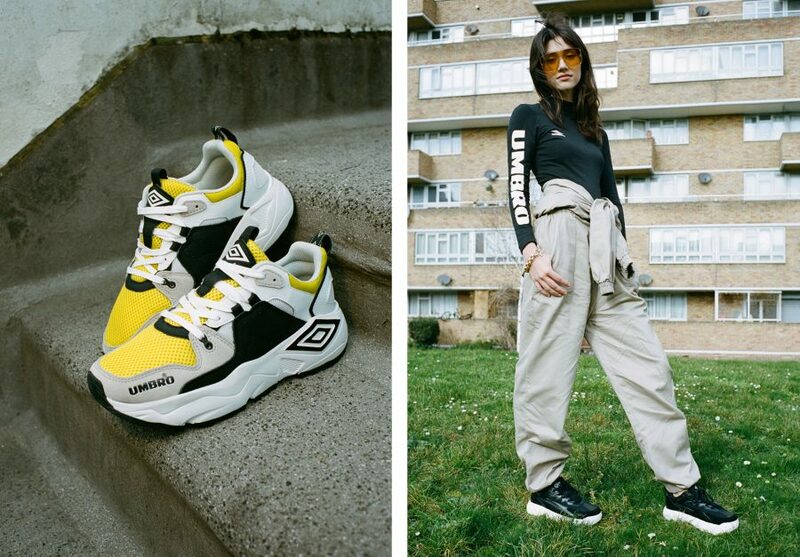 With its SS19 Archive Research Project, Umbro not only underlines its place as one of the original British sportswear brands but also forwards its conversation with the trend-led and heritage-informed sneaker cognoscenti.